The Rev. 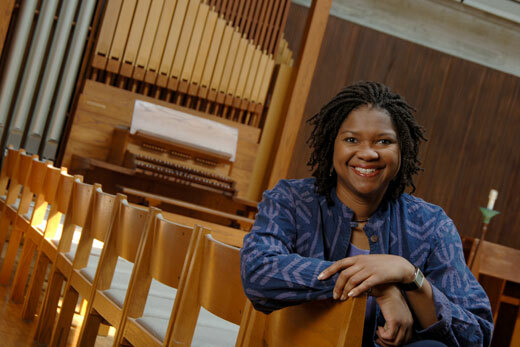 Bridgette Young Ross has been appointed dean of the chapel and spiritual life at Emory, beginning July 1. Emory Photo/Video. Emory University has announced the selection of the Rev. 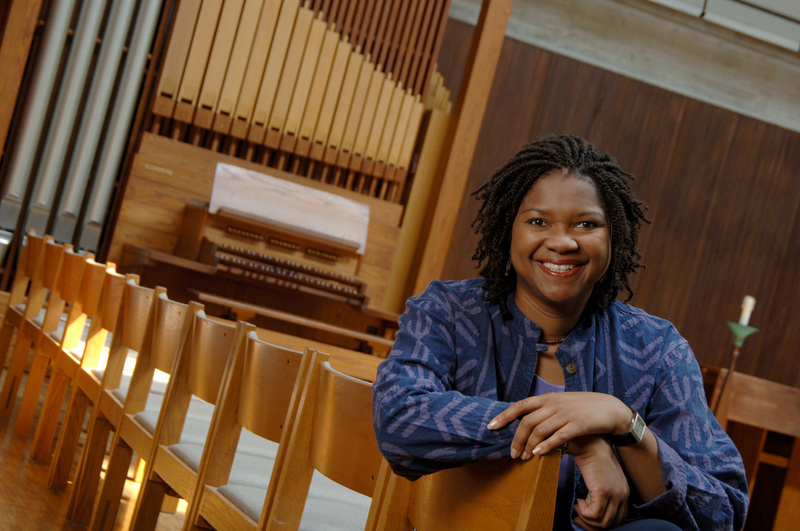 BridgetteYoung Ross to be its next dean of the chapel and spiritual life, beginning July 1. She will succeed the Rev. Susan Henry-Crowe, who in February assumed the executive directorship of the United Methodist Church (UMC) General Board of Church and Society, in Washington, D.C.
“Bridgette Young Ross brings great gifts of faith, intellect, bridge-building and mentorship to the work of the Office of Spiritual Life," says Emory President James Wagner. "She will continue to strengthen the vibrant and formative interfaith dynamics that are a hallmark of Emory as a research university. For the past five years, Young Ross has served as assistant general secretary of the UMC General Board of Higher Education and Ministry, in Nashville, Tennessee. Responsible for supporting and equipping more than 500 collegiate ministries in the United States and for helping develop collegiate ministries in many of the more than 800 institutions of higher education in the Methodist tradition around the world, she has led the church in providing new training programs, online support, national networking and leadership development. Young Ross previously served at Emory from 2000 to 2009 as associate dean of the chapel. In that capacity she was a vital spiritual leader, committed to the religious and ethical formation of the entire university community, including faculty and staff as well as students. A native of Chicago, Young Ross earned a bachelor's degree in management and marketing from Illinois Institute of Technology and an MBA degree from the University of North Carolina, as well as an M.Div. degree from Gammon Seminary at the Interdenominational Theological Center in Atlanta. She gained extensive experience in management in the corporate world before entering the ministry in 1990. Young Ross is an ordained elder with standing in the North Georgia Conference of the UMC. Bishop Mike Watson, an Emory alumnus and university trustee who presides over the North Georgia Conference, says he is pleased with Young Ross's appointment to this extension ministry of the church. Young Ross began her ministry at Cascade UMC in Atlanta, where she served as associate pastor of administration from 1992 to 1995. She then served Mt. Bethel UMC in Marietta, Georgia, as associate minister for congregational care for two years before being appointed associate director of missions, ecumenical and ethnic ministries in the North Georgia Conference. From 1998 to 2000 she was director of the Wesley Fellowship and United Methodist campus minister at the Georgia Institute of Technology. She has been an elected delegate to the UMC General Conference twice. Known as a dynamic and stirring preacher, she is a widely sought-after lecturer and workshop presenter. The appointment comes at the end of a seven-month search that attracted more than 130 nominations and applications. It was the first chaplaincy search in the university’s history open to religious leaders beyond the Christian tradition.